It's fantastic to see that our new Frieda slippers have featured in a recent article by Able Magazine. 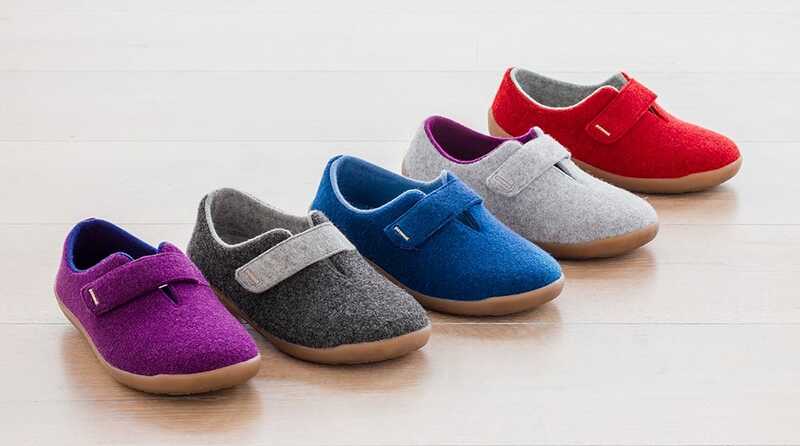 It's fantastic to see that our new Purewool Frieda slippers have featured in a recent article by Able Magazine. Click here to read the full article.